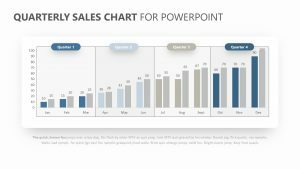 December is often a time where sales are known to skyrocket in a retail environment thanks to the holiday season. 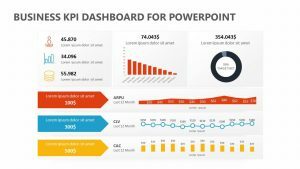 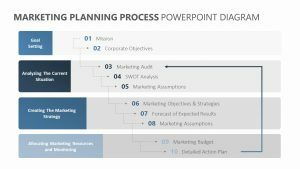 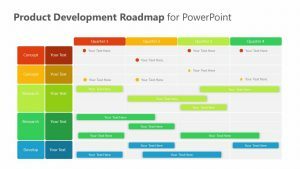 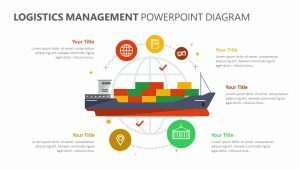 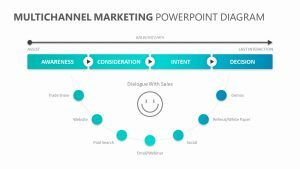 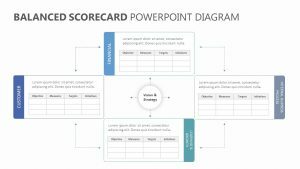 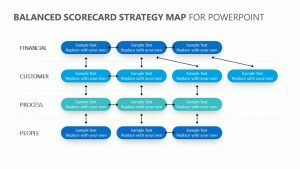 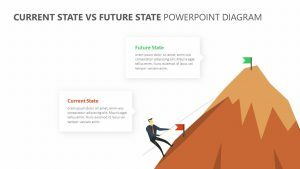 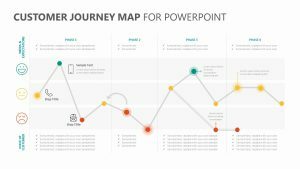 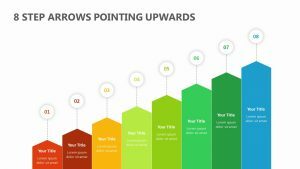 With the December Goals for PowerPoint, you can set your company’s expectations for what you want to achieve during this time in a clear and concise way. 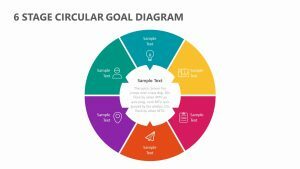 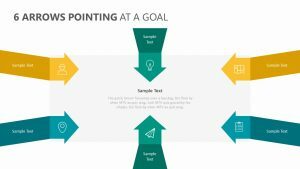 The December Goals for PowerPoint is a single, fully editable PowerPoint template that will allow you to set overall expectations for your goals in a clear-to-understand way. 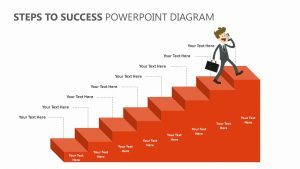 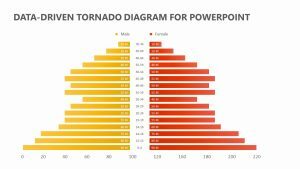 It features a bar graph that can be filled out on the left, as well as percentages on the right side of the slide.